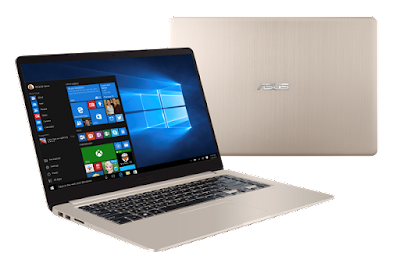 The product reveal also include the business class notebook ASUSPRO B9440 together with the incredible ASUS Zen AiO Pro and Vivo AiO V221 all-in-one PC. 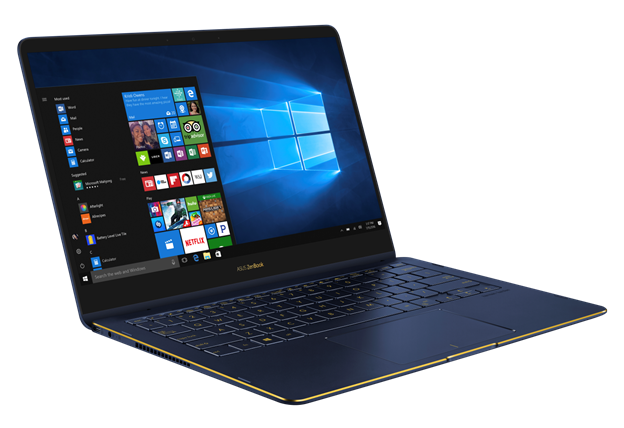 “In the Philippines, we have predicted a shift in the notebook category business, and we are proud to share that we have adapted to this change. 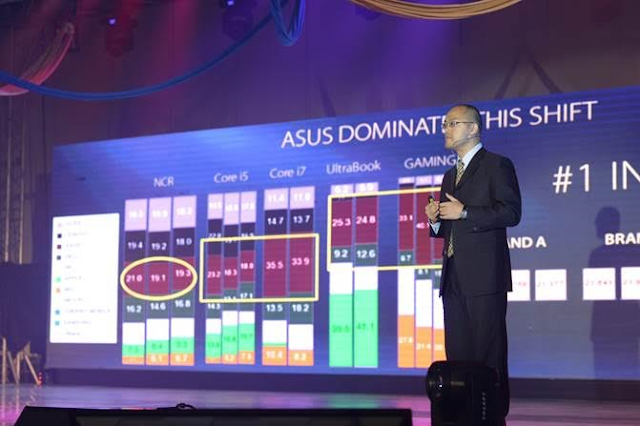 As early as 2011, we have early been moving towards premium, gaming and ultrathin – that is why ASUS is the undisputed champion in the consumer premium segment in country, Su concludes. Following the presentation, attendees were given the opportunity to visit the demo area to enjoy hands-on experiences with all the newly announced devices. 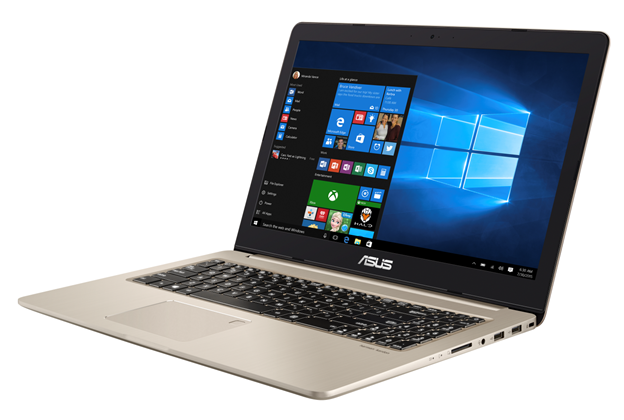 Further, The ASUS VivoBook S15 fits the panel of a 15.6” Full HD display into a typical 14-inch laptop frame. This is possible due to the ultra-narrow 7.8mm NanoEdge bezel that gives it an incredible 80% screen-to-body ratio. The display also includes 178° wide-view technology to ensure that colors and contrast remain vivid and bold, even when viewed at sharp angles. It’s the perfect solution for sharing content with friends and colleagues. It has an incredible performance to match its incredible looks. Inside the sleek exterior of the Zen AiO Pro you’ll find up to the latest Intel® Core™ i7 processors, the latest DDR4 memory, up to the latest ultra-fast M.2 PCIe® Gen3 x4 SSD storage, up to NVIDIA® GeForce® GTX™ 1050 gaming-grade graphics, the latest connectivity and more, all perfectly matched for silky-smooth responsiveness. 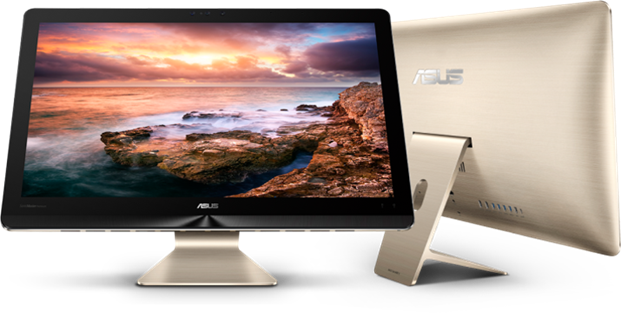 The screen on Zen AiO Pro has a wide color gamut of up to 82% NTSC, 85% Adobe RGB and 100% sRGB. This is simply a technical way of saying that Zen AiO Pro reproduces more colors, more accurate colors, and colors that are richer and more vivid than a standard display. 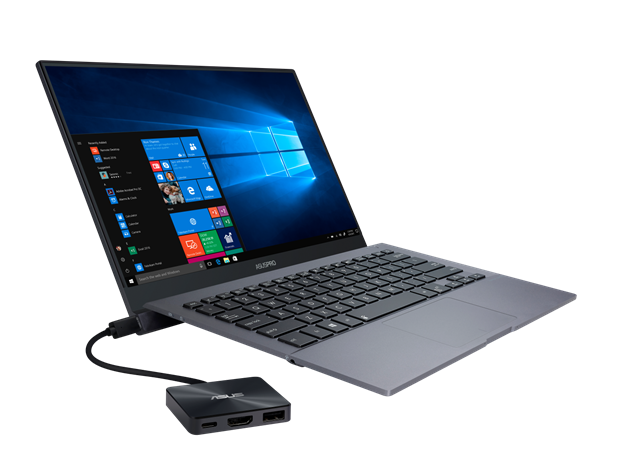 A stunning PC needs suitably stunning visuals, so we’ve equipped Zen AiO Pro with up to a glorious 4K/UHD (3840 x 2160) IPS display that not only shows every minute detail, but also has vividly-lifelike colors and wide 178° viewing angles. No matter how you look at it, the screen of Zen AiO Pro is a marvel. 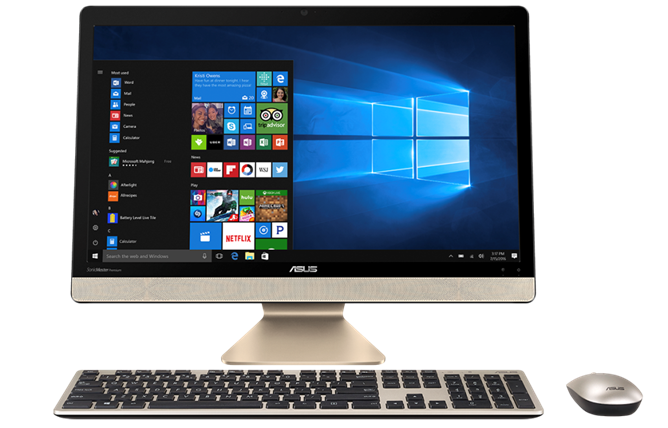 Furthermore, the ASUS Zen AiO Pro Z240IE is an excellent all-in-one desktop if you need a 4K display with plenty of processing power for both gaming and multimedia needs. 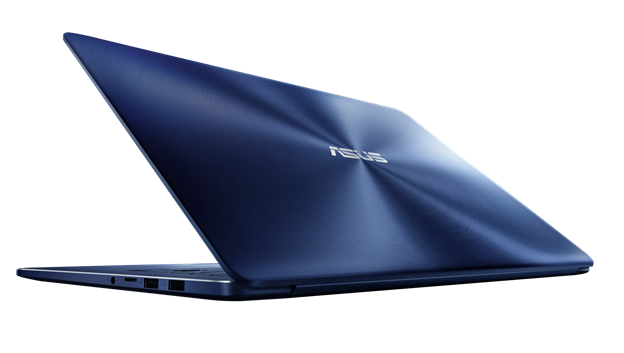 The Vivo AiO V221 is powered by Intel Pentium and the latest 7th Generation Intel Core i3 processor. Having a premium design, the Vivo AiO V221 PC takes the basic design of Zen AiO series and adds its own design flair. The beautiful, minimalist concept involves a self-contained computing unit is mounted directly behind the display, and discreetly concealed under an attractive, polycarbonate cover that is finished in a textured effect. The Vivo AiO V221 is currently the slimmest model of the Vivo AiO series. With the display module a mere 7.2mm at its thinnest point (even thinner than many mobile phones), and combined with its attractive stand, it not only saves space, but is also a piece of tech art that the family can enjoy interacting with.